Recipe Key adds dietary icons to your recipe posts by integrating with your categories and tags. It provides users with a quick and simple visual of the key dietary features of the recipes on your site! Recipe Key is a plugin for WordPress. Recipe Key pulls the information that’s already part of your site from your categories and tags and adds a visual icon at the top of your post! 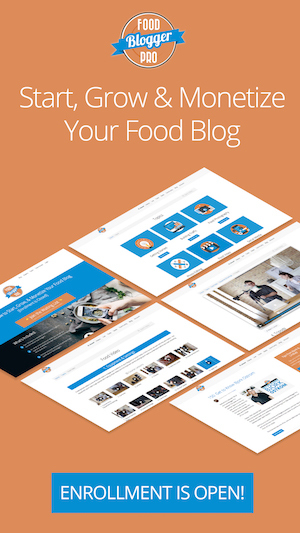 Every Food Blogger Needs This Plugin! Download Recipe Key and install it on your website right now! Minimal Setup – Most websites can be setup in seconds! Completely independent of your recipe plugin! Tested and verified on WordPress 4.x and 5.0+ ! For Foodie Pro Theme users, Recipe Key expands on the feature post widget and displays Recipe Key icons with the ability to sort by both category and tag! Additionally, customize your widgets to hide/show icons or dietary name.